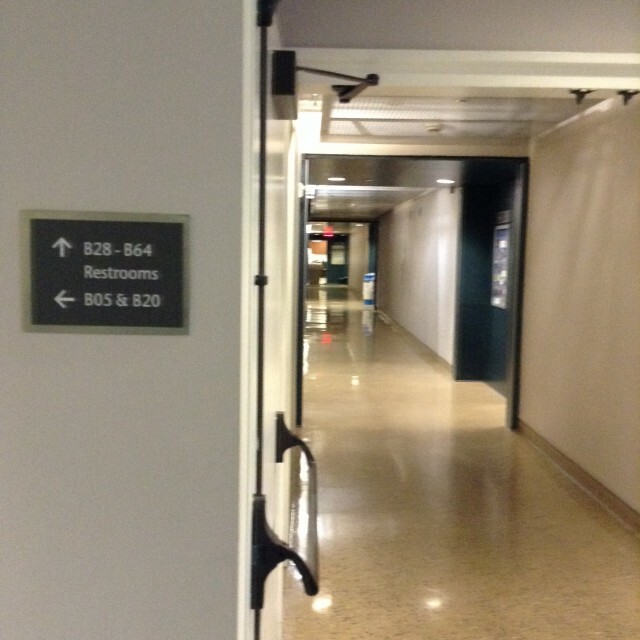 At the end of this hallway! 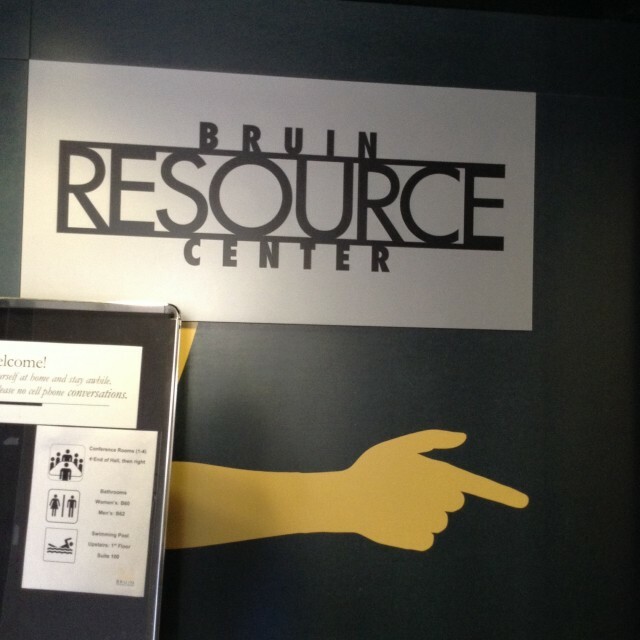 The Bruin Resource Center (BRC) is here to help students make the most of their UCLA experience. 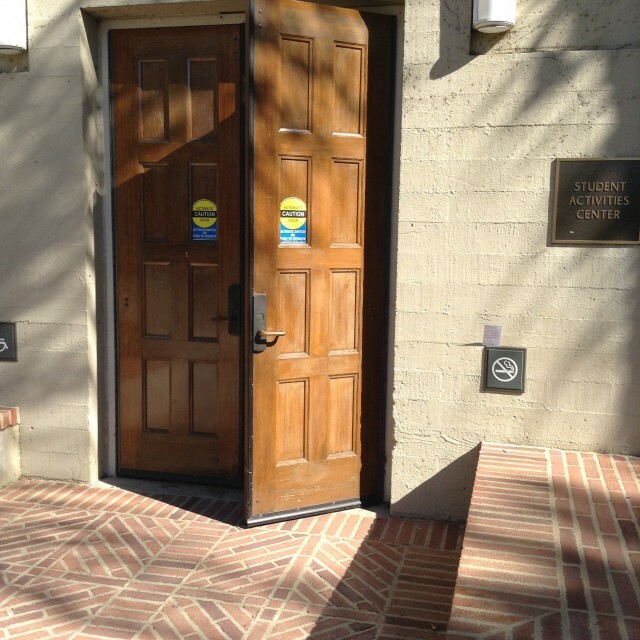 We are a welcoming place that supports the success of all Bruins. We also specialize in supporting former foster youth, undocumented students, transfer students, veterans and students with children. 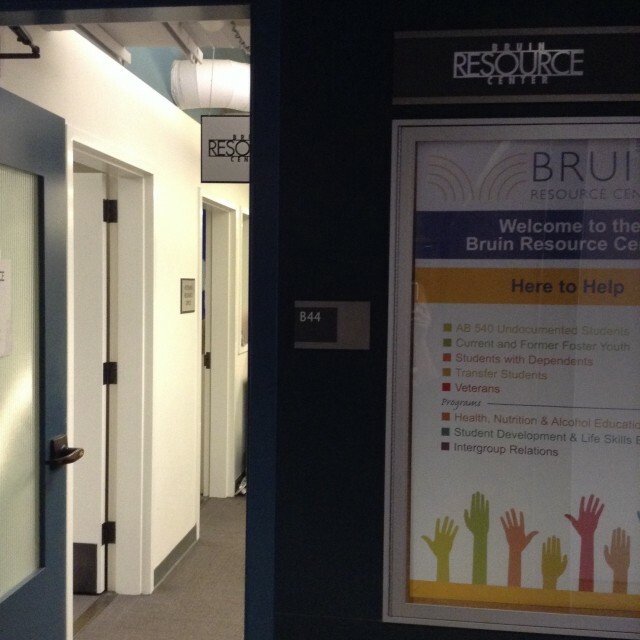 The BRC offers programs and academic courses with a focus on student development, practical life skills, health education, and dialogue between diverse groups. Come by and say hello!